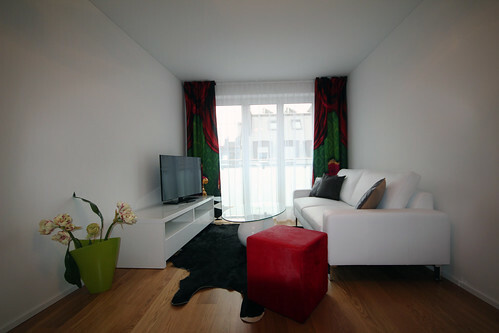 Are you looking for a furnished apartment for your stay in Zurich with that certain extra? 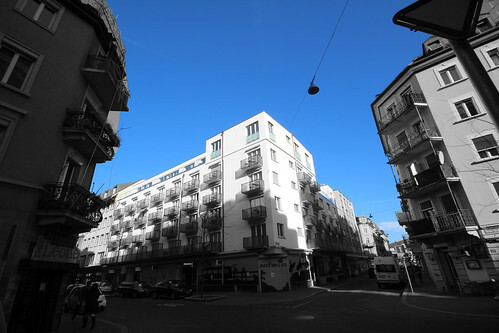 The "Apartment building St. Jakob" is an ideal starting point and is situated in excellent location just off of Stauffacherplatz in the heart of Zurich. The world-famous Bahnhofstrasse and the Zurich Central Station can be reached within minutes of walking distance and the international airport can be reached in 15 minutes via S-Bahn. Our 11 newly created residence apartments convince through pleasant luxury, well-lit rooms, comfortable materials and modern facilities. They are equipped with everything to make your stay as pleasant as possible and they invite you to feel at home and comfortable in your "furnished temporary apartment". 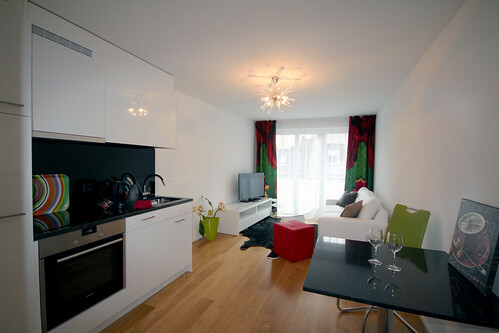 The penthouse apartments captivate through the generous floor plan, private patio's, fully furnished kitchen with induction cooker, steamer and washing machine as well as with a modern bathroom unit. Every two weeks the apartments are cleaned by our cleaning service and the bed linen as well as the bath towels are replaced. 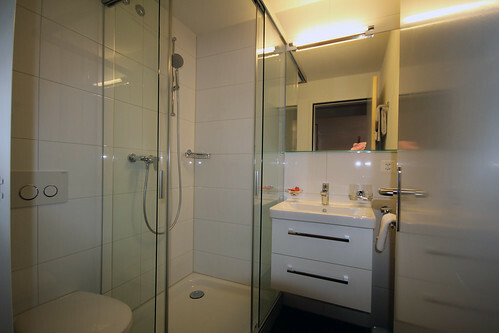 A weekly cleaning service is also possible if desired. The minimum rental duration for the apartment amounts to one month and the cancellation period is one month in advance at the end of each month except for December. 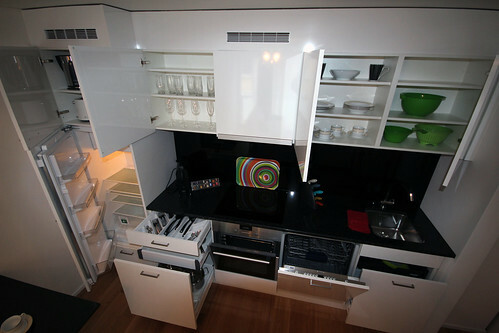 - weekly cleaning CHF 150 to CHF 300 per Mt.